BOB JONES PLUMBING & HEATING, INC. provides 24-hour fast, affordable, and effective drain cleaning services to the Tri-state area of Maryland, West Virginia and Pennsylvania. Any Drain, Any Time, Anywhere! 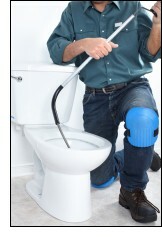 We have all of the latest, state of the art drain cleaning equipment to get the job done. 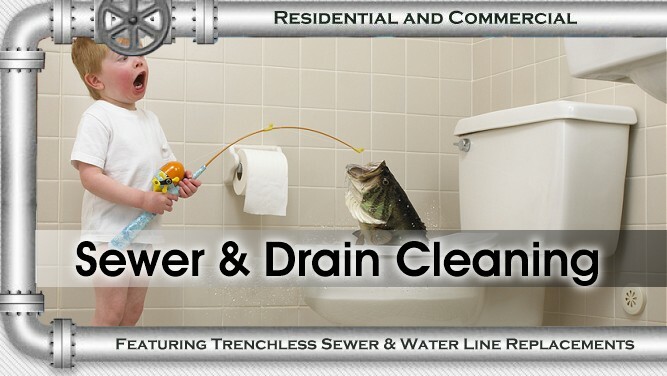 Whether your drain is clogged or running slow we can solve all of your issues. In addition, our professional technicians can explore if there are any underground problems as well as the reason for any reoccurring backups. Our video camera inspection equipment allows you to get the inside scoop of what is really going on inside your pipes. The cable has a fiber optic head on the tip so as it is reinserted down the drain, you can visibly see the inside of your drain. This video can also be recorded on a DVD. If your inspection indicates that you have cracks, tree roots, misaligned or even a deteriorating sewer line, then we can help you with that too. 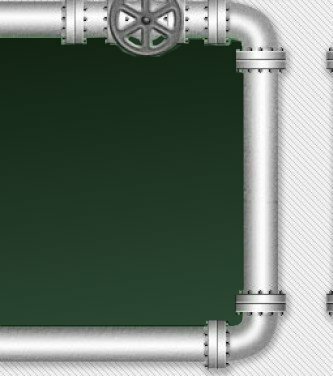 See our TRENCHLESS and RELINING section on our menu for more information on this process. 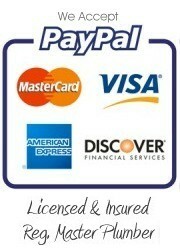 Let us get your home or business up and running smoothly and worry-free again - Remember, we your rapid response team!